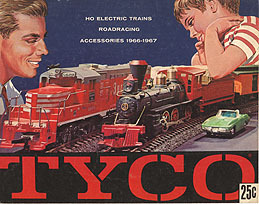 new Track Question - Tyco or EZ Track? new 22' instead of 23.5" and Sectional Rather Than Flex. Crazy? new Track clearance on the sides? new Old snap switch machines and wire. new Educate me on Tur-Bo switch machines. 6/18 Time to instal! new the fuss and cuss rr. new Layouts on uneven floors? new Which track should I use?